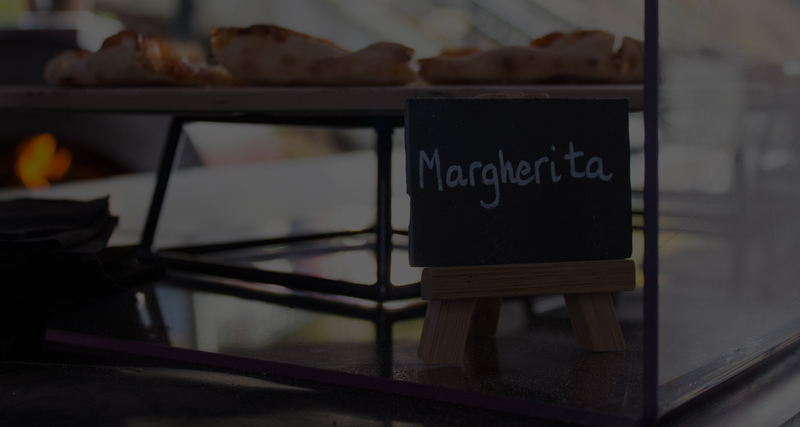 All menu pizzas can be customised to a degree to meet the customers requirements as long as additional toppings can be sourced. Alternative or additional toppings may result in an additional fee. Gluten free bases offered on request.  Although every precaution is taken our gluten free pizzas are prepared alongside products containing gluten. Allergen information available on request.